Investing expert Robert Johnson explains his take on why risk-averse investors may want to rotate from growth investing to value investing. Returns to growth investing have exceeded those to value investing for each of the last four years, prompting some pundits to contend that we have a paradigm shift to a “new normal.” To paraphrase Mark Twain, the “reports of the demise of value investing are greatly exaggerated.” The recent outperformance of growth signals that value is likely to prevail over the next few years. While definitions of growth and value can vary, most agree on the fundamental differences between the two schools. Growth stocks have high relative growth rates in earnings, sales, and return on equity. Growth stocks generally have high price-to-earnings and price-to-book ratios. Value stocks have lower price-to-earnings and price-to-book ratios and often have high dividend yields. Growth investors are attracted to Facebook, Alphabet, Amazon and Netflix. Value investors gravitate toward Berkshire Hathaway, Bank of America, Exxon Mobil and Johnson & Johnson. Some stocks, like Apple, can be simultaneously favored in both camps. According to Ibbotson Associates, from 1928 through 2017, large capitalization growth stocks have returned, on average, 9.2 percent annually, while large cap value stocks have returned 11.3 percent. Over that period, covering many economic cycles, value has outperformed growth by 2.1 percent annually. A dollar invested in growth stocks at the start of 1928 would have grown to $2,827 by the end of 2017. While we certainly would all sign up for that return, that same dollar committed to value stocks would have grown to $15,525. These results assume reinvestment of dividends, exclude transactions costs, and clearly illustrate the wonders of compounding. Value’s advantage has been consistent, outperforming growth in all decades except the 1930s, 1990s, and, thus far, in the current decade. 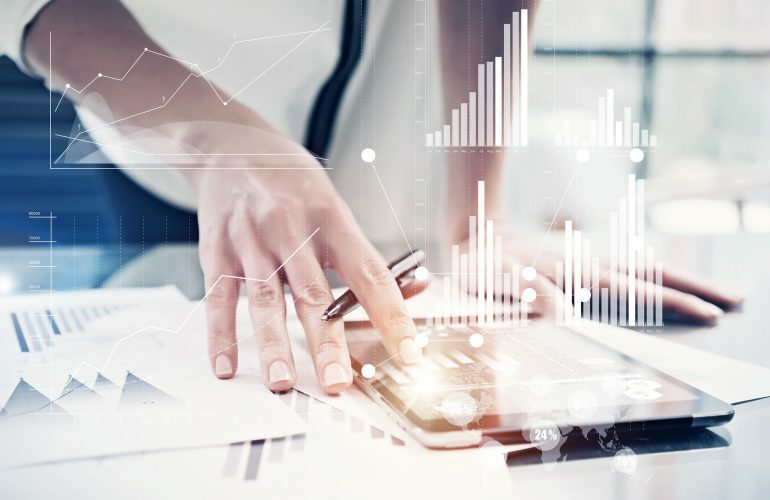 This decade is a virtual statistical dead heat, as through 2017 growth has returned 14.9 percent annually compared to 14.8 percent for value. Reversion to the mean is a statistical phenomenon prevalent in many of the social sciences. The finance application is that returns can be very unstable in the short run but very stable in the long-run. Investment icon Jack Bogle contends that reversion to the mean is one of the laws that investors ignore at their own peril. The two most dangerous words in the English language with respect to investments are “new normal.” Over the long-run, the principles of valuation are immutable. Stocks are worth the discounted value of future cash flows. The market price and intrinsic value may deviate substantially – even for periods of several years. But, ultimately, Bogle is correct in his assessment regarding reversion to the mean. It would be prudent for risk-averse investors to rotate from growth stocks to value stocks. Over the next several years, there is a high probability that reversion to the mean will occur and value will outperform growth. Robert R. Johnson, PhD, CFA, CAIA, CLF is Principal of the Fed Policy Investment Research Group in Charlottesville, VA. 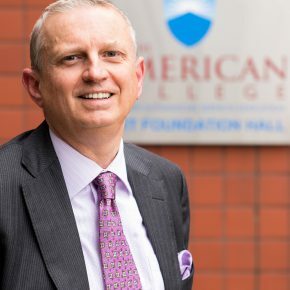 He was recently President and CEO of The American College of Financial Services. 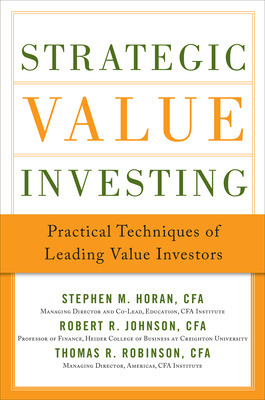 He is co-author of the books Strategic Value Investing, Invest With the Fed, Investment Banking for Dummies and The Tools and Techniques of Financial Planning.